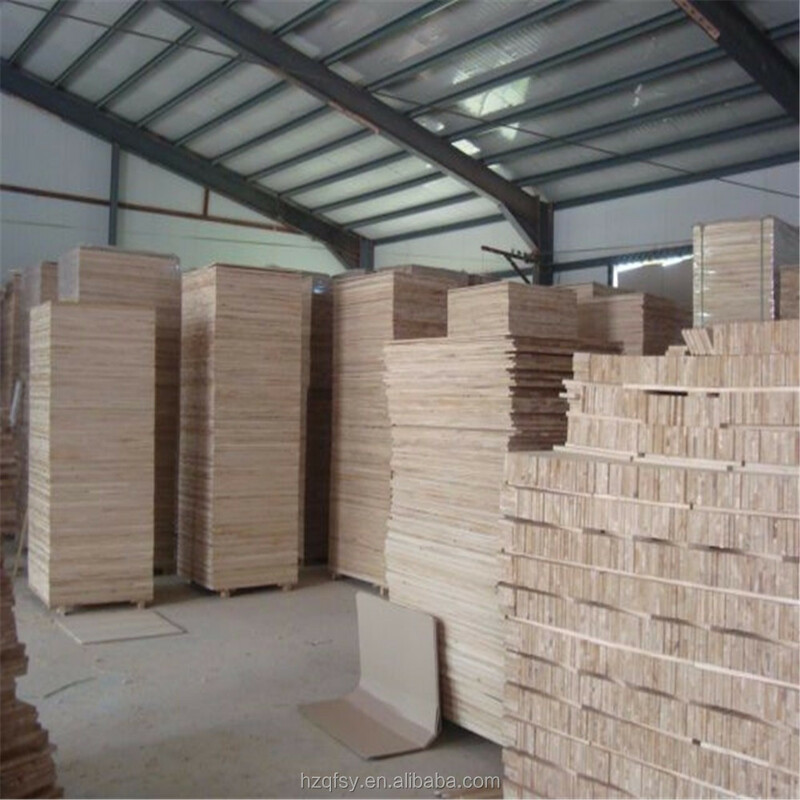 packed with plastic bags,with plastic or iron belt outside,wood pallets at the bottom or according to your request. 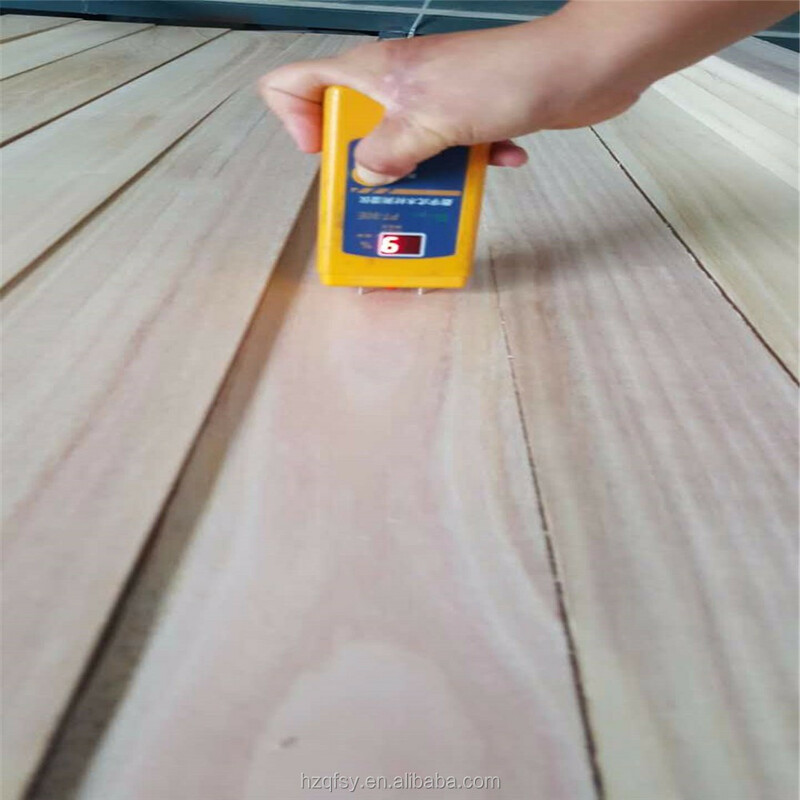 AA: With straight laminated line without knots both sides. 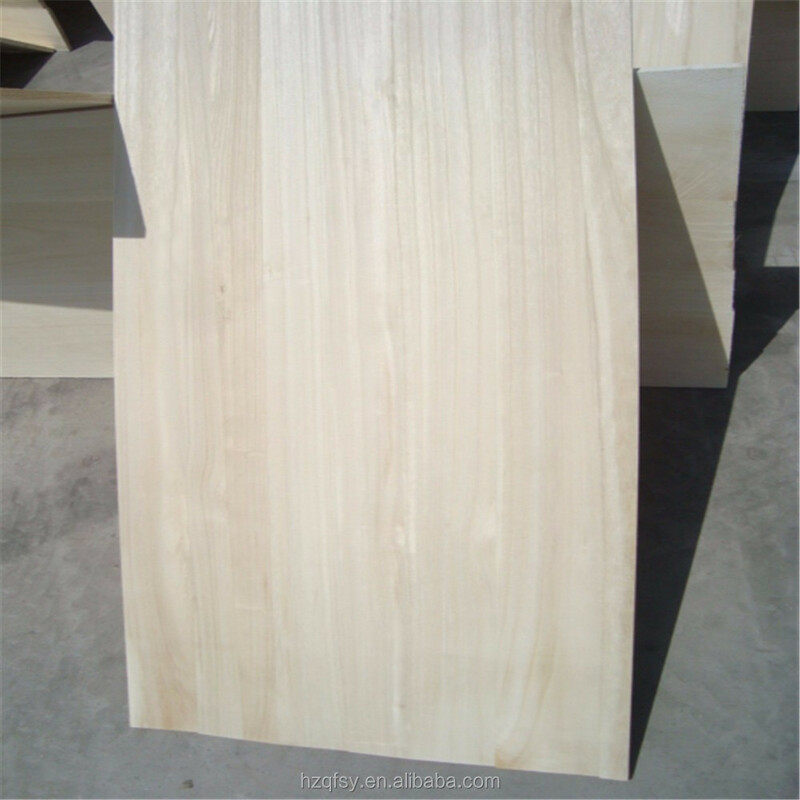 AB: One side with straight laminated line without knots,another side have little knots and the line is not straight. 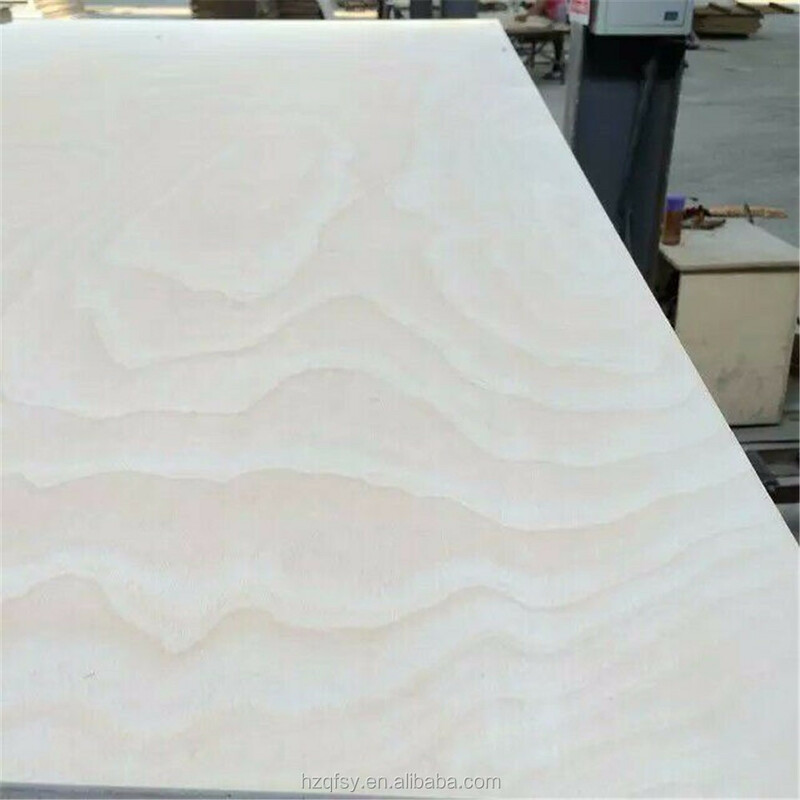 BC: The laminated line is not so straight with few knots. 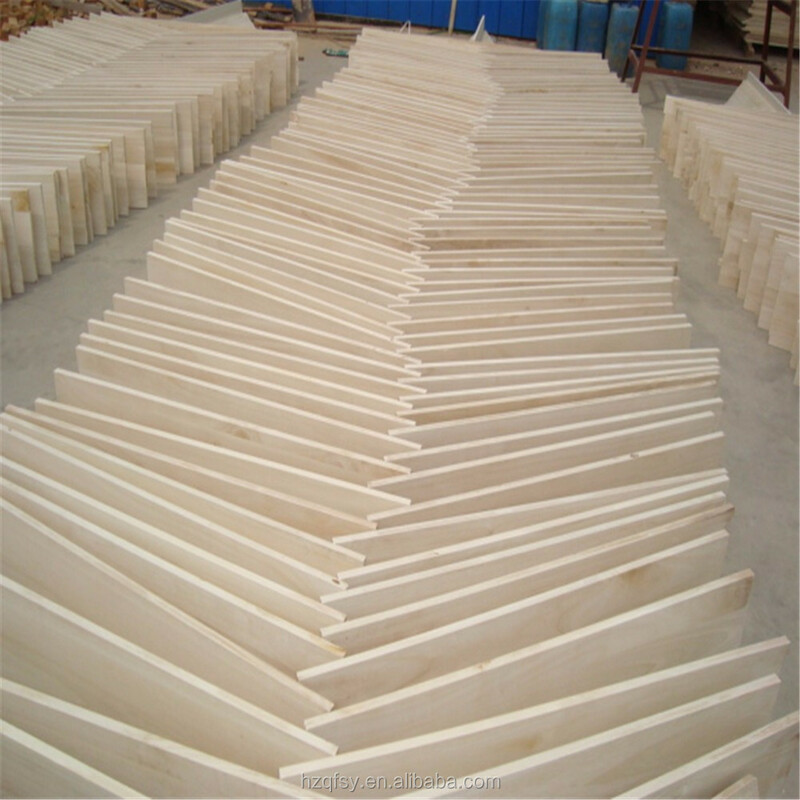 3mm-50mm or as your request. 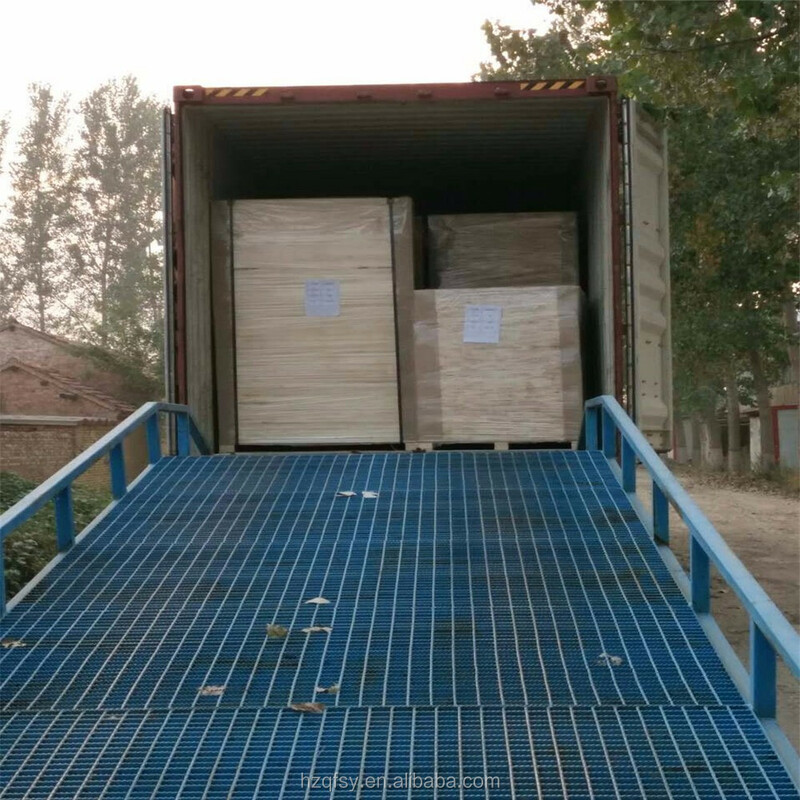 Plastic bags packed ,with iron /plastic belt outside,wood pallets at the bottom. 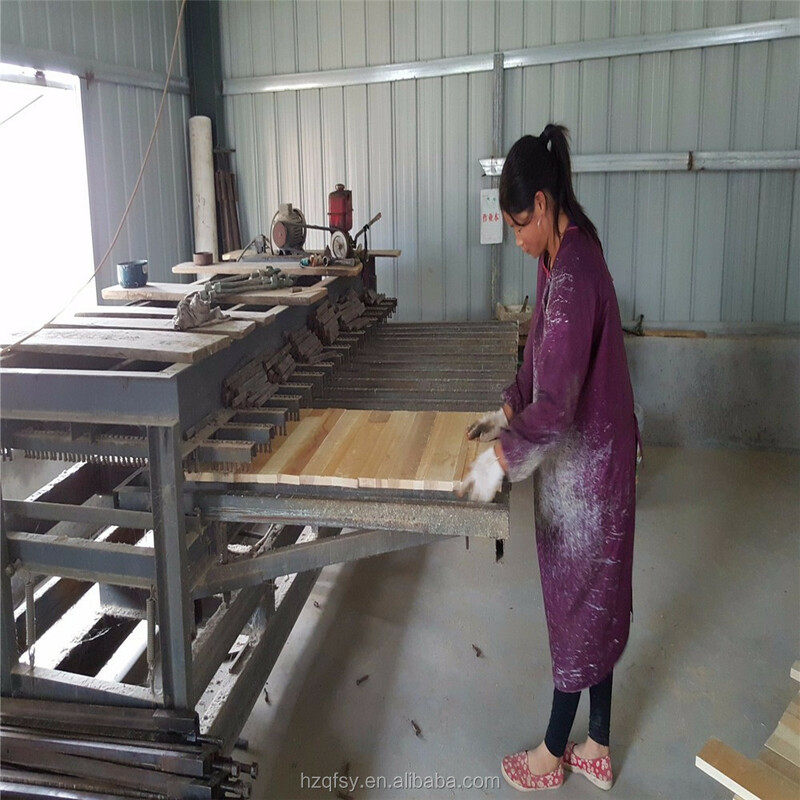 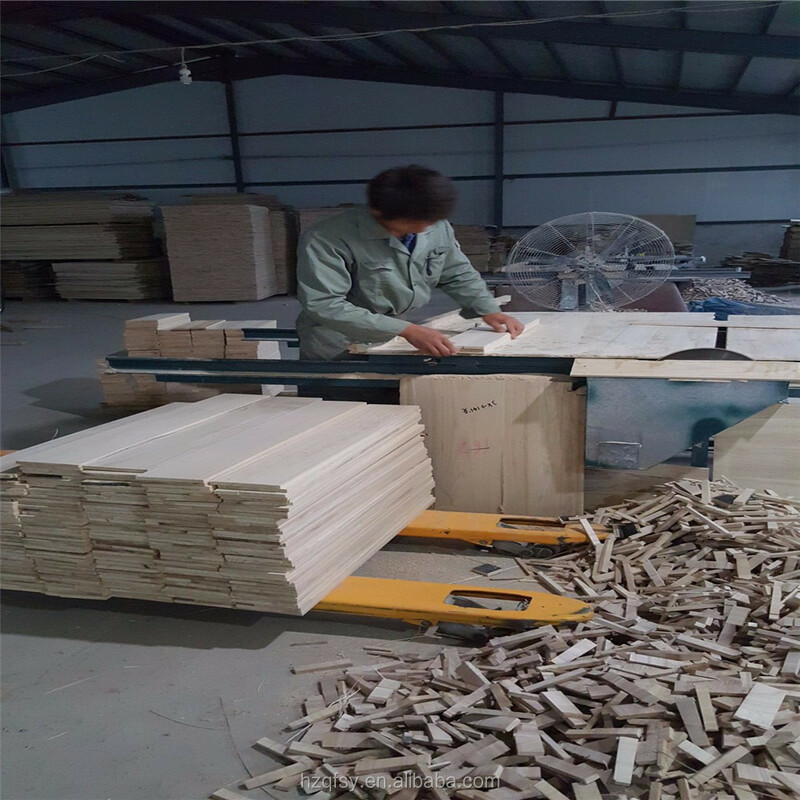 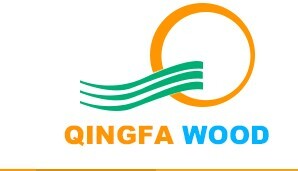 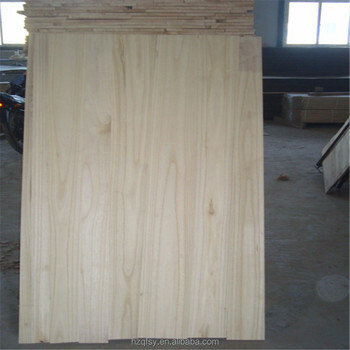 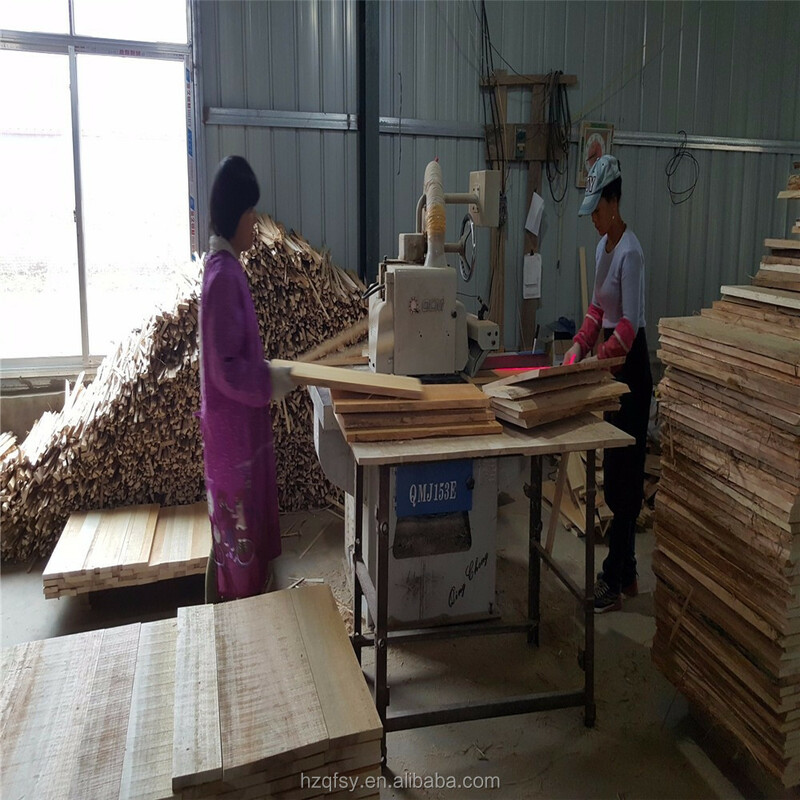 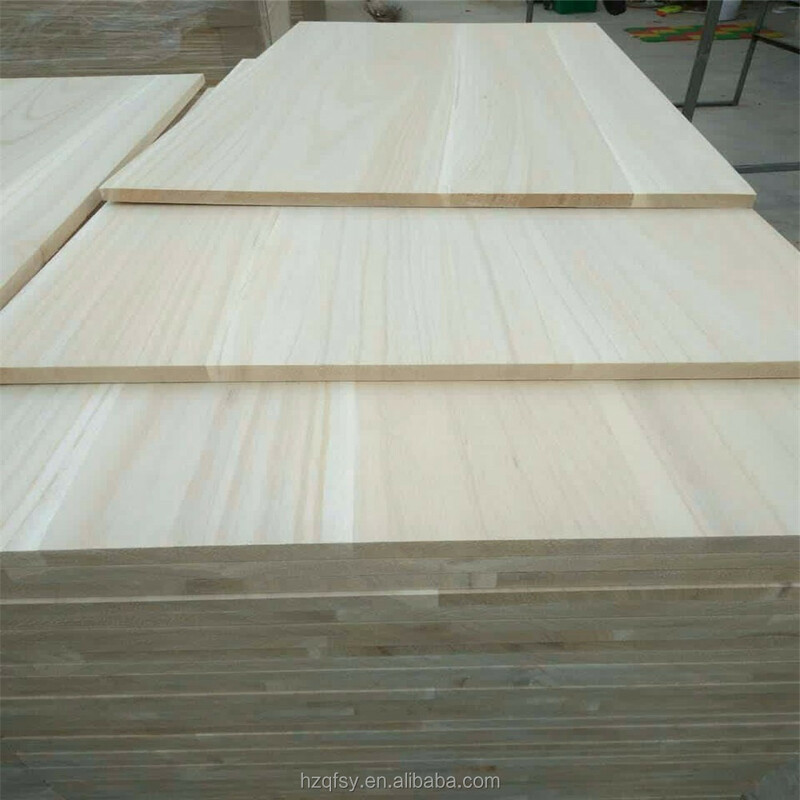 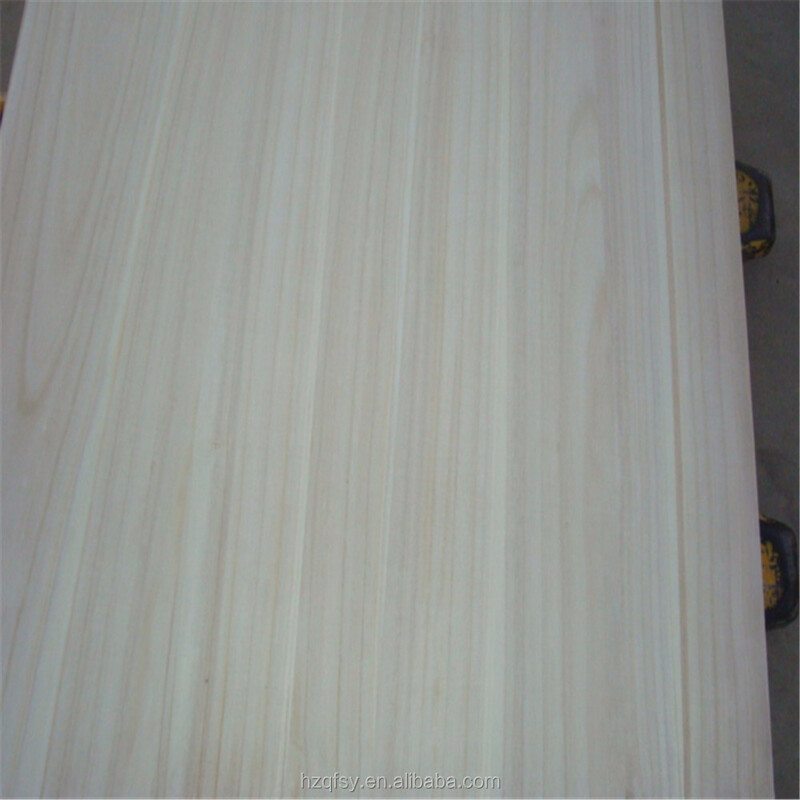 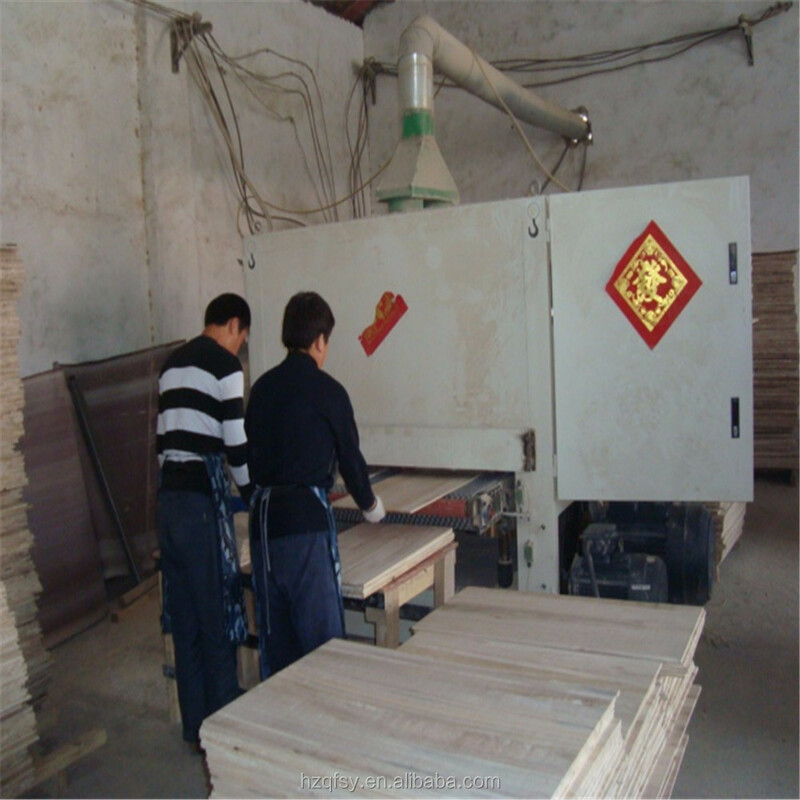 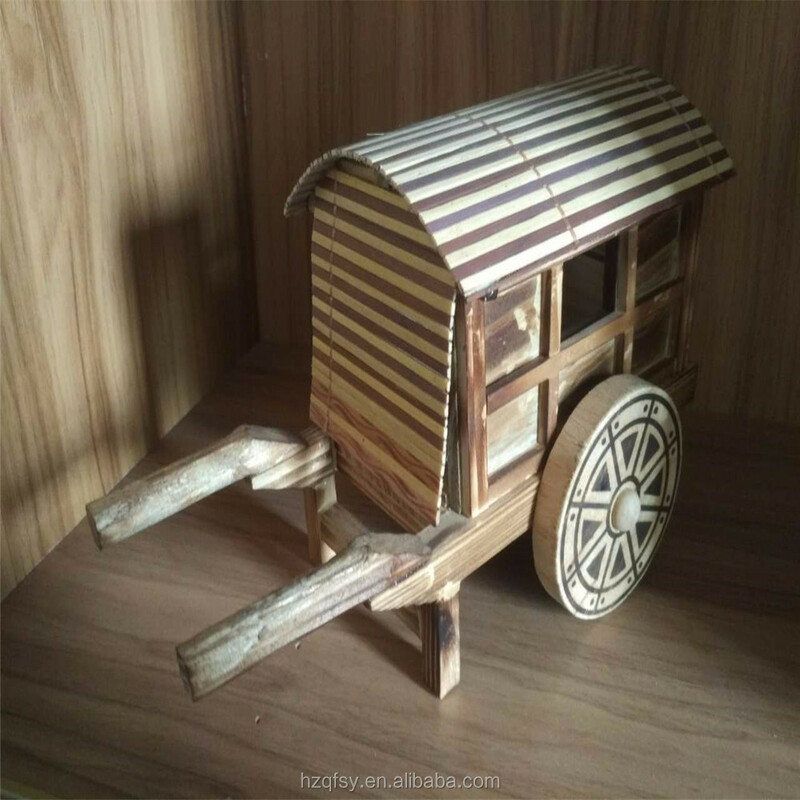 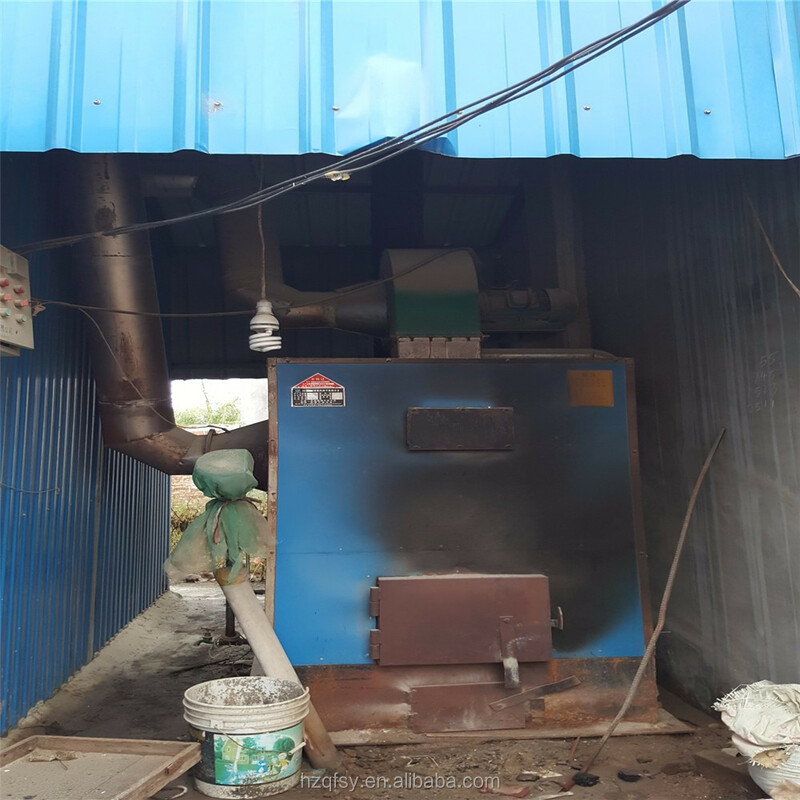 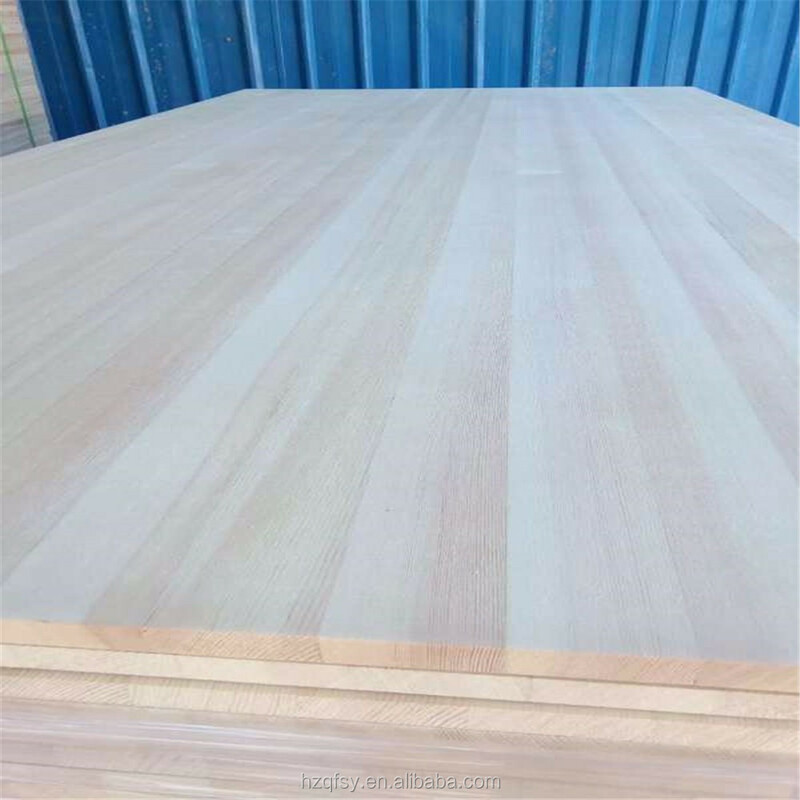 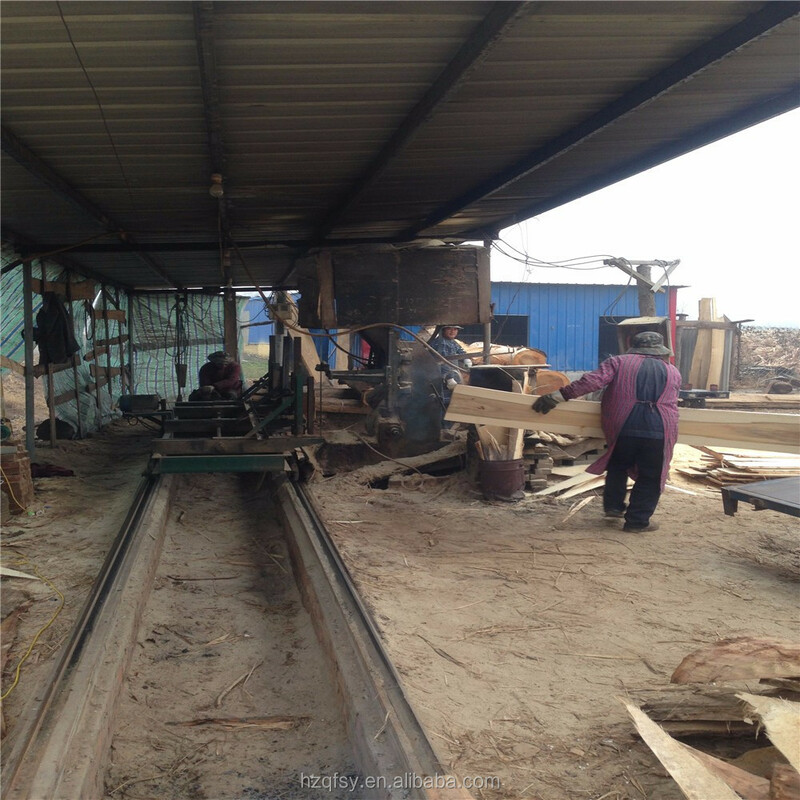 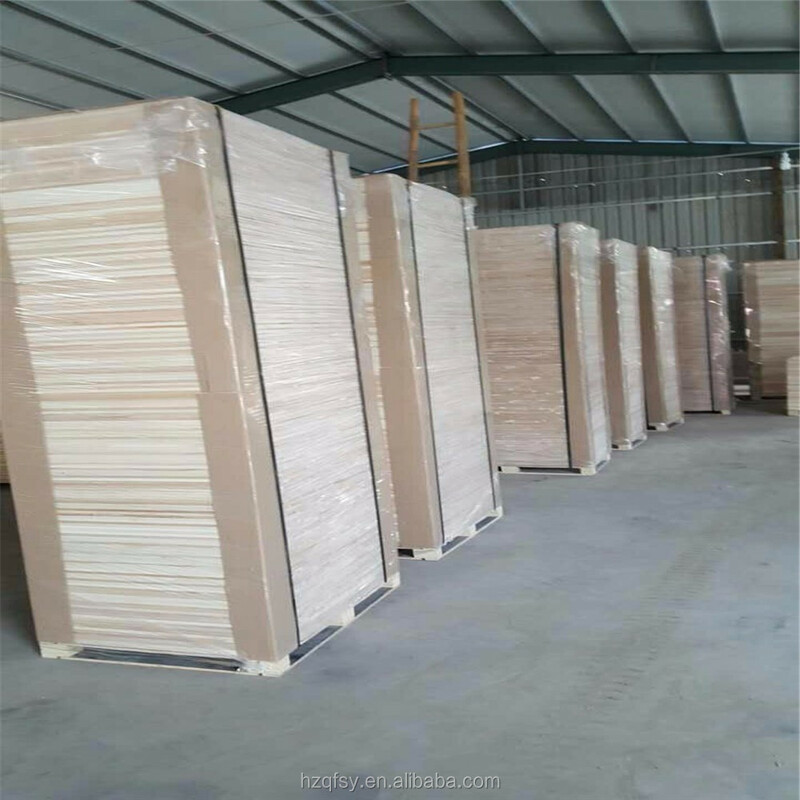 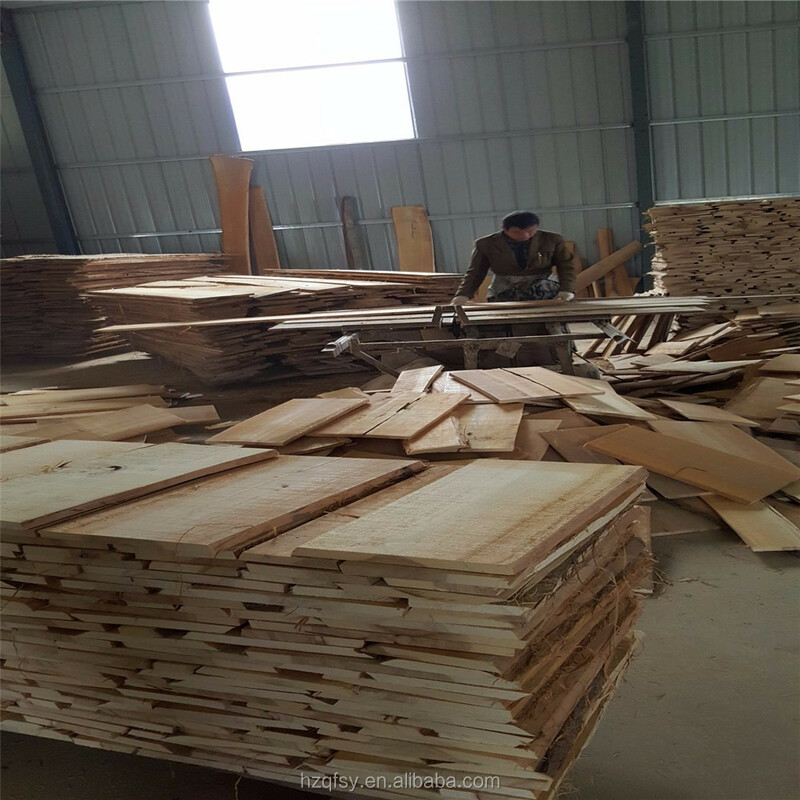 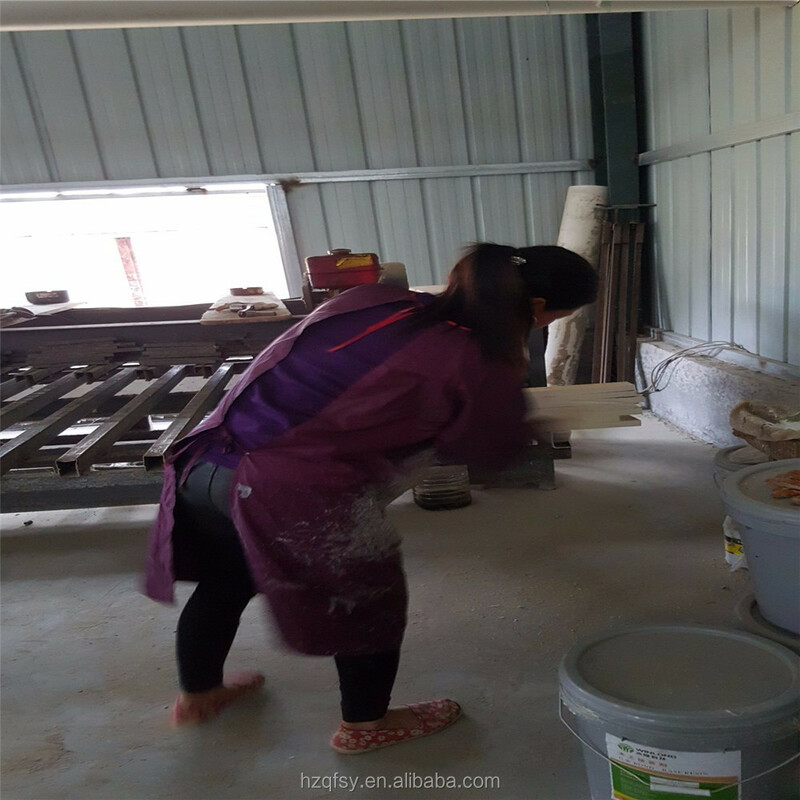 Heze Qingfa Industrial Co., Ltd. is located in the biggest paulownia wood processing basement of China. 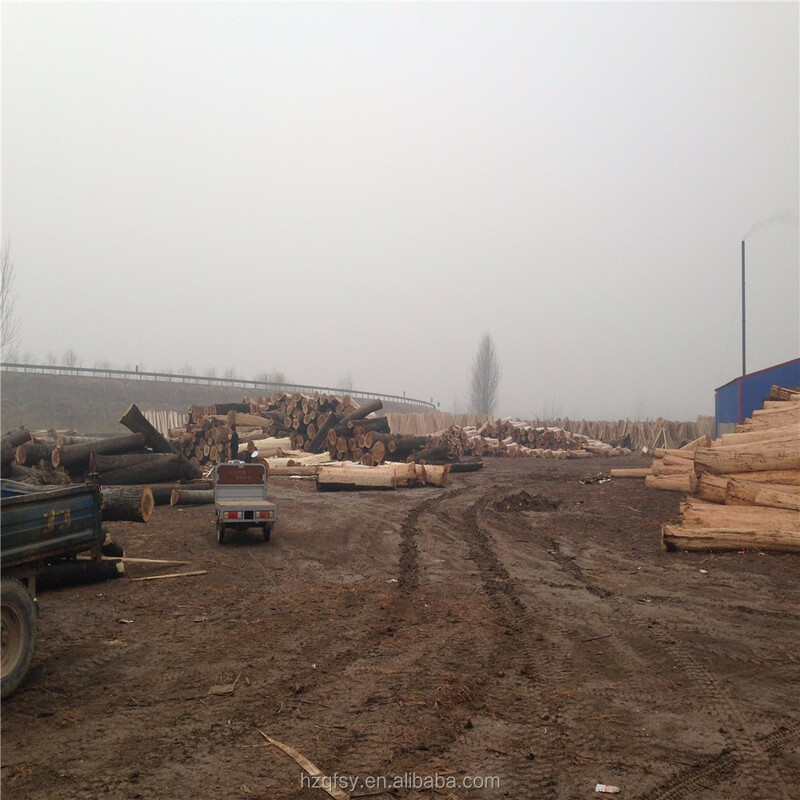 We are closed to the Rinan highway in Dongming County, Heze City, Shandong Province. 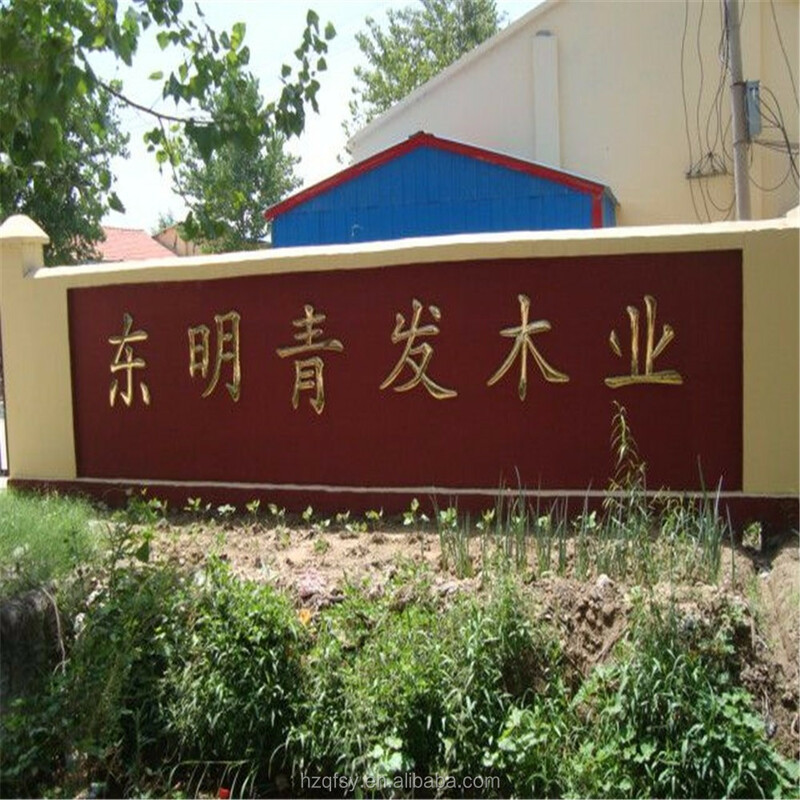 For the superior location and convenient transportation, we have a great transformation in recent ten years.